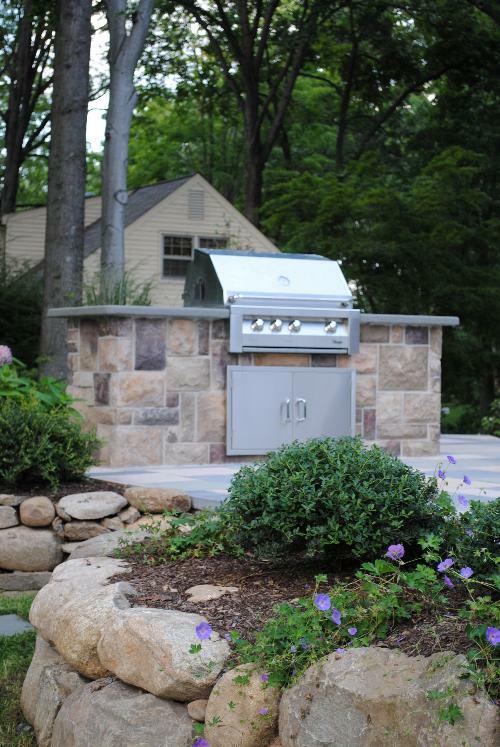 Jacobsen Landscape has been a leading landscape company in Franklin Lakes, New Jersey for over thirty-five years. The craftsmanship of our landscape designers can be seen in every neighboorhood, and you'll often see our landscape maintenance crews rolling through the streets of town. 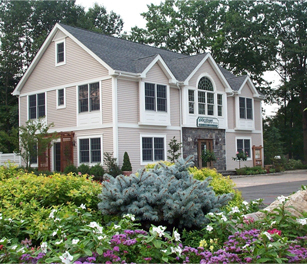 Our committment to Franklin Lakes exceeds our business relationship with home and property owners. We sponsor many events throughout the year, including the Annual Franklin Lakes Fall Festival and Franklin Lakes Mayors Wellness Campaign, coordinated by the Recreation and Parks Department. Since Franklin Lakes is such a close outdoor community, we look forward to helping out with these programs and promoting healthy activities and well-being in our community. Our Landscape Maintenance Services will keep your landscaping looking it's finest in every season, and include lawn service and seasonal clean-ups; lawn, tree and shrub care treatments; mulching; shrub trimming and pruning. Our award-winning Landscape Design & Build team can help you achieve any vision you have for your property; whether your looking to transform your outdoor space with an outdoor kitchen or fireplace, or add an outdoor landscape lighting system to enhance curb appeal and safety well into the evening. And of course, all of our landscaping services honor Franklin Lakes' rural past by featuring the latest in sustainable landscape practices. 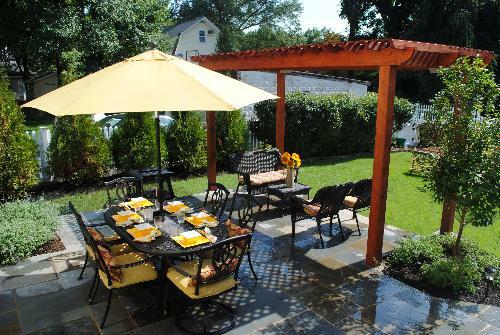 We invite you to learn more about our company and how our team can transform your Franklin Lakes property into an outdoor living space unlike any other.